multi-cultural and diverse family of artists. 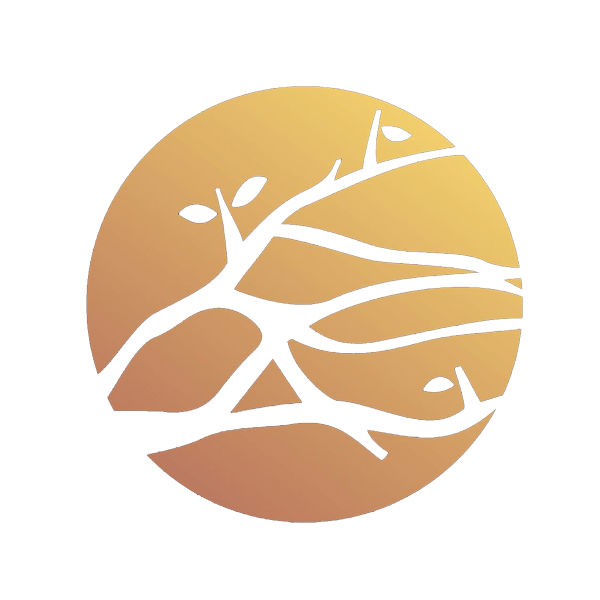 Based in Amsterdam, Suntree Records is home to a multi-cultural and diverse family of artists in genres such as lounge, chill-out, soulfull house, house, funk and more. The record label is known for original sounds and blending beautiful beats with live music. Vocals and live instruments are an important part of Suntree’s signature sound.  Suntree Records brings a warm, subtle but at the same time very recognizable and energetic style. The love for genuine, heartfelt music and the experienced artists who feel the groove make Suntree’s soulful vibes a sure-fire crowdmover at any given party. Suntree Records is proud to present: Ibiza the Remixes! 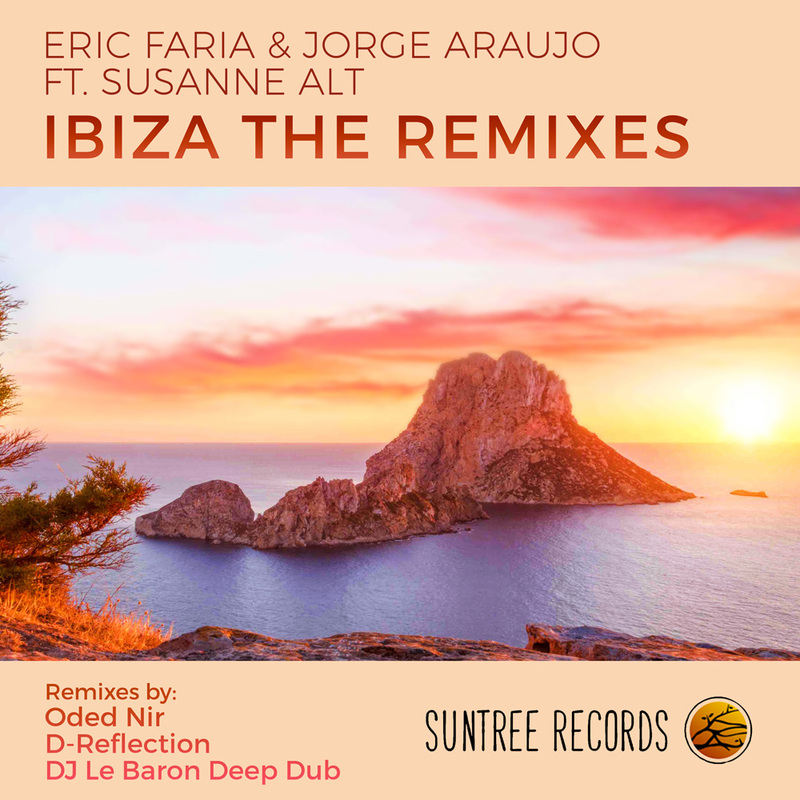 Following the success of ‘Ibiza’ single by Eric Faria & Jorge Araujo ft. Susanne Alt, originally released in summer of 2017, Suntree records decided to open our 2018 releases season and to bring you the remixes package of this beautiful Chillhouse / Soulful anthem! Have a taste of Suntree! Check out the music section for even more sounds from Suntree Records! Suntree Live merges electronic music with a live performance. The musicians plays along on the beats and improvise most part of their performance. The best of both worlds combined: a unique blend of live entertainment and electronic music. This combination provides more interaction with guests than just a DJ. The range of choices is broad and varied: Oded Nir can be combined with a saxophonist, violinist, percussionist or vocalist. 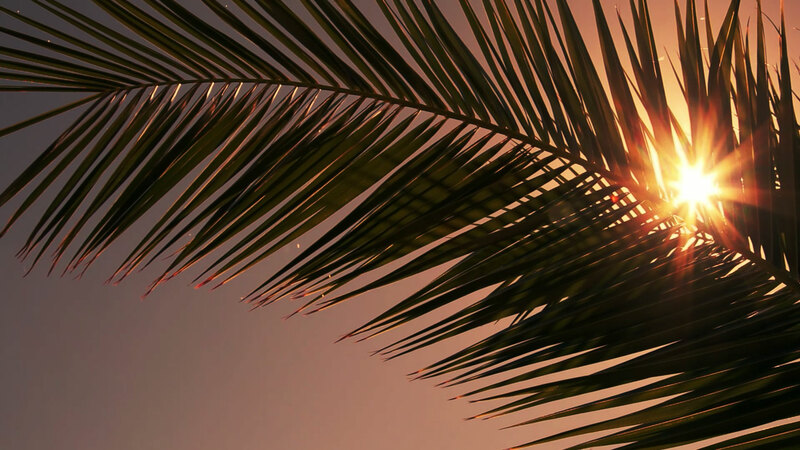 Whether it’s dinnertime vibes at a company party, swinging 80s at a private party, housebeats in a crowded club, funky beats on the beach or beautiful balads at a romantic wedding. For every possible event a fitting combination of artists can be provided. Our experienced artists have done, seen and know it all. They truly understand that as an artist you can make or break a vibe and will always be sure the music fits the crowd or circumstance. All live artists that can be booked for Suntree Live are mentioned on the artist page. Please let us know which artists you prefer in the bookings form. We will try to accommodate your wishes, but we cannot guarantee them.